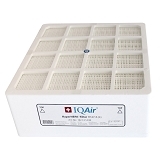 Designed for IQAir HealthPro PLUS Air Purifiers to provide excellent Gas and Odor Reduction. 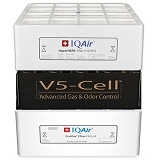 The patented V5-Cell Gas and Odor filter provides proven gas and odor elimination. 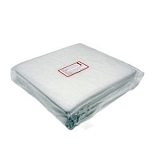 May be added to IQAir HealthPro air purifiers to provide gas and odor reduction. 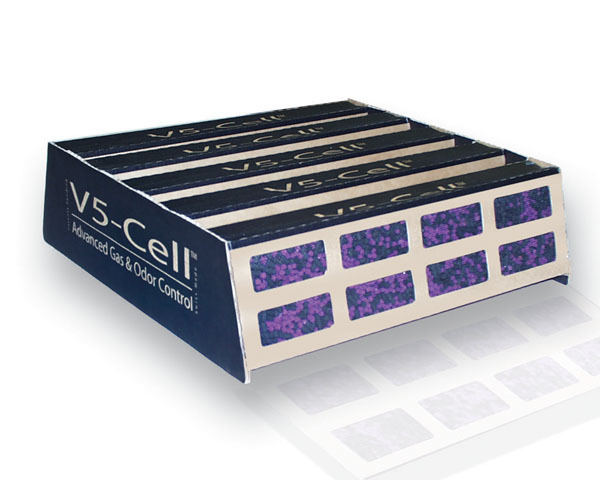 The V5-Cell filter controls over 200 gaseous pollutants and odors by using Granular Activated Carbon in combination with chemically active alumina pellets to eliminate chemicals, gases and odors from harmful contaminants such as formaldehyde, VOC's, pet odors and much more. The patented V-shaped filter allows increased airflow to efficiently and effectively reduce a broad range of gaseous contaminants and odors. I like my iq air system but the filters are expensive, so I was thrilled to find the V5 filter here with 12percent off plus free shipping. Very happy with the product and the delivery. Awesome price and fast free shipping OEM part. My second filter in <1 yearyear this system from these guys and very happy with purchase.